School’s out, school’s out, lets have some summer fun! 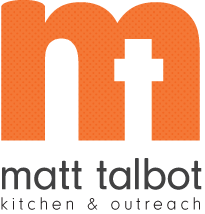 Matt Talbot Kitchen & Outreach is having an awesome opportunity for kids to come and learn about cooking and nutrition, free of charge. Join us on Monday afternoons, from 1 – 2 PM in our dining room. 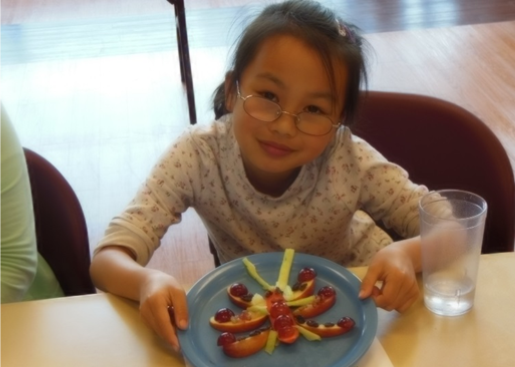 Just like the kids’ classes during the school year, we have the kids make a healthy snack, which they then get to eat, of course. And, time and weather permitting, we do an outside physical activity, which often involves touring the garden and harvesting from it. We are holding two four-week-long courses this coming summer, the first on June 5, 12, 19 and 26 and the other on July 10, 17, 24 and 31. Children from the Salvation Army’s summer program will be attending. If you know a youngster who would also like to come, please contact Janet at janet.buck@mtko.org or (402) 477-4116.